I have to say that these guest posts are becoming the highlight of my week. I love hearing how other bloggers make it healthy and I love introducing all of you to some new blogs. There are so many amazing and inspiring food blogs out there. To view past healthy bloggers, check out the Badger Girl Healthy Buddies page. This week’s healthy blogger has a special place in my heart. I feel like Abby and I are kindred spirits, or as my childhood hero, Anne of Green Gables, would say, we are bosom buddies. We share a passion for real food and taking the time and effort to buy local products. 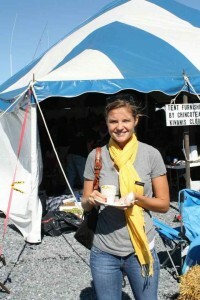 I always look forward to her comments and to reading her refreshing blog, Seaweed and Sassafras. As Abby did, I highly recommend buying these delectable blossoms and you should really try her recipe. It looks amazing! Hi! I’m Abby from Seaweed & Sassafras. I confess I immediately fell in love with Kimberly’s blog. She’s such an inspiration, and breath of fresh air. We share a passion for real, good, food and a hunger for knowledge. I love reading her posts knowing I will be learning something new. Thank you so much for having me! It was our special thing when I was growing up, every Wednesday after school my mom and I would drive the 30 minutes to a farmers market north of our house. It was a small market, but it was full of treasures to me. I loved to pick out a little cup of freshly cut flowers and a pillowy round of fresh rolls. I would spend the entire drive home pressing my nose against the plastic wrapping, breathing in the fresh yeast smell. Now when I go to Farmer’s Markets I’m still that little girl fascinated by each and every thing. It takes me forever to get through, as I consider what to buy (I’d love to buy one of everything!) and how I might use it later. But I couldn’t think of a better way to spend Saturday mornings than slowly making my way through the market with my husband and an ever-growing bag of goodies. To find a Farmers Market (or Farm) near you, go to Local Harvest and just enter your zip code. 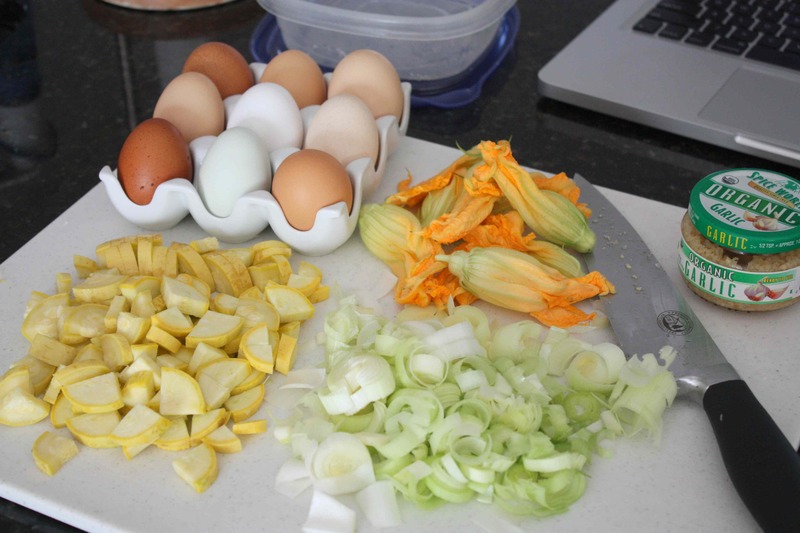 This recipe uses two of my latest treasures from our market here in Florida; farm fresh eggs from Green Cedars Farm and delicate squash blossoms. There’s nothing like a fresh egg, I love the different shapes and sizes, not mention if I get a blue-green egg I feel like I’ve won a prize. Then cracking into it, to find the bright orange yolk… you just can’t go back to store bought. Go ahead and chop all of the ingredients now, so you can just toss everything together later. So chop the yellow squash into small pieces, cut it in half length-wise, and then in half again and then cut into pieces. Chop the leek or onions, and garlic. In a large bowl crack the eggs, add the milk and cheese and whisk together. Okay, now you’re ready to go. In a oven safe pan melt the butter over medium-high heat. Sauté the leek (or onions) until translucent – just a few minutes, sprinkle with salt and pepper, then add the squash and cook for 2-3 minutes. Now add your garlic, cook for a couple minutes more. Stir the ingredients every now and then to avoid sticking to the pan. Now pour the egg mixture into the pan, and stir to evenly distribute the ingredients. 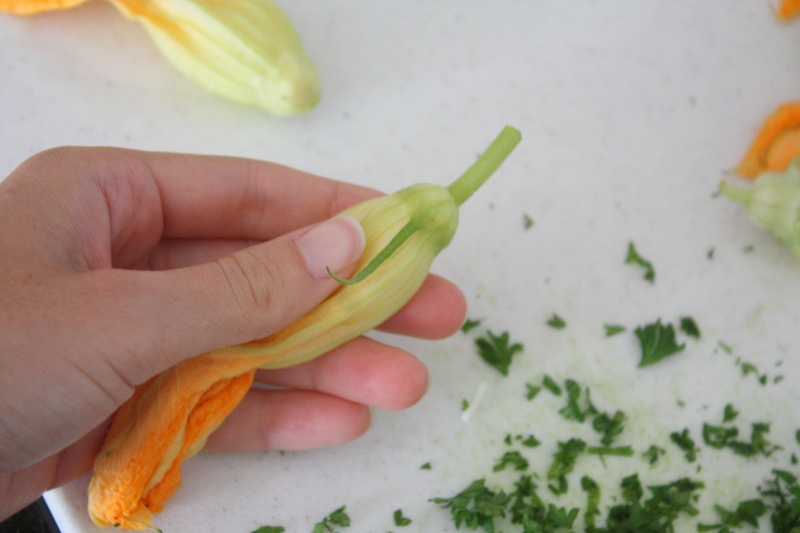 Now lay your squash blossoms on top. Just let it cook until it looks about half set, so the bottom looks like an omelet but the top is still watery. Put it in the oven for 10-15 minutes and bake until golden and puffed, mine took the whole 15. And enjoy! Thanks Abby! What a great use of local and seasonal ingredients. So folks, what is your favorite seasonal food right now? Make sure to include your location so we can all learn more about what’s in season where. What to do with Zucchini Blossoms? 151 Comments on "Healthy Blogger Thursday: Seaweed and Sassafras"
Abby, this is great! I love the addition of squash blossoms! I just found out that our neighborhood is going to have a farmer’s market. . .pretty excited about that! This is such a great frittata! I’m all over it like white on rice! I’m new to your site and love what I see so far! I haven’t made it to my farmer’s market in weeks and I’m really missing it. More importantly, I’m eager to see the more summery produce that I will find on my next visit! 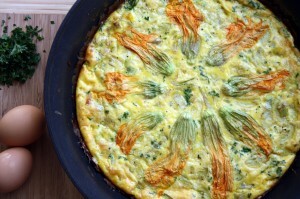 LOVE this frittata, you’ve inspired me to try squash blossoms! I made this recipe last night. It was delicious! A couple of substitutions to fit what I had on hand: used coconut milk instead of dairy, also used shallots in place of garlic. The squash I used were actual yellow zucchini. Squash blossoms from the farmer’s market at Union Square in NYC. Served with prosciutto. So yummy! How could I have forgotten how good leeks are? We had it for dinner and just polished off the other half for breakfast. Mmmm mmmm good! 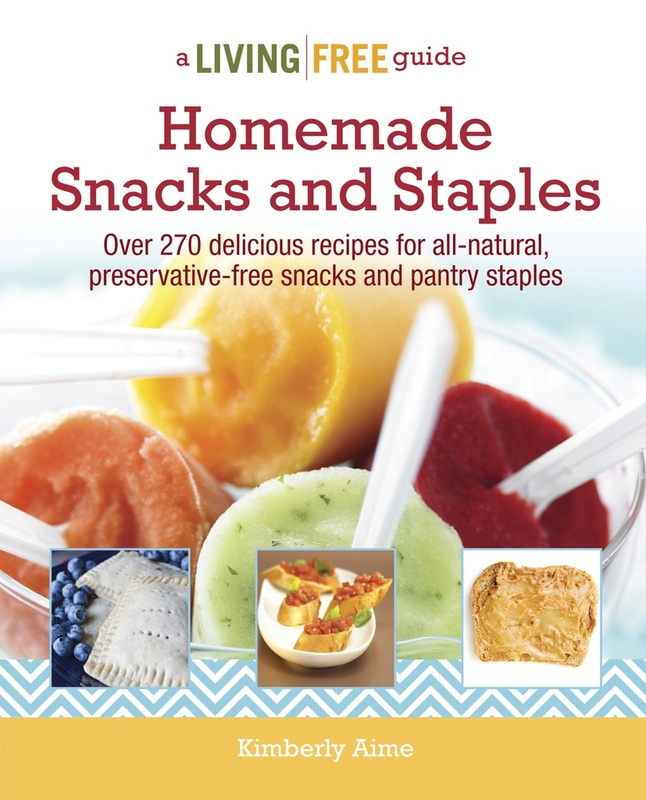 Aime – Healthy Blogger Thursday: Seaweed and Sassafras <Liked it! I got this site from my friend who informed me regarding this web page and now this time I am browsing this web site and reading very informative articles here. Fastidious replies in return of this query with genuine arguments and telling everything on the topic of that. say concerning this paragraph, in my view its genuinely remarkable designed for me. such as you wrote the ebook in it or something. I feel that you just can do with a few p.c. However should observation on some normal issues, The site style is great, the articles is actually great : D.
Thankfulness to my father who shared with me regarding this web site, this webpage is in fact awesome. 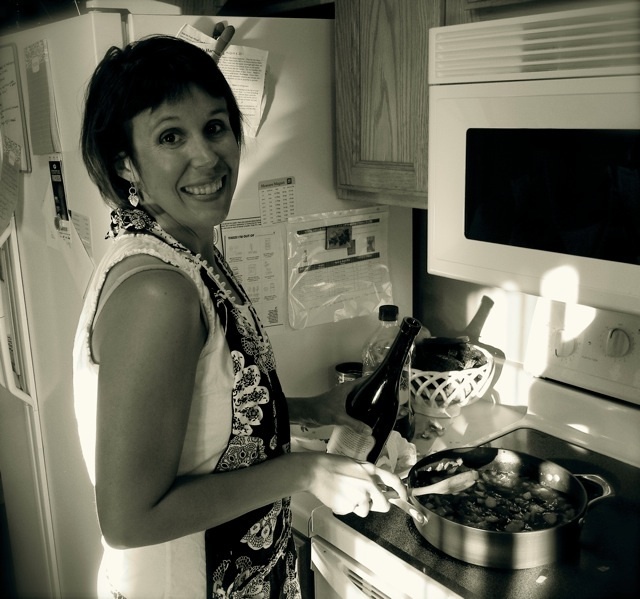 Kimberly Aime – Healthy Blogger Thursday: Seaweed and Sassafras <Liked it! greatest sites online. I most certainly will recommend this site! pay a visit this site, it contains precious Information.